When it comes to planning and designing labs, Sheldon has pioneered the field. 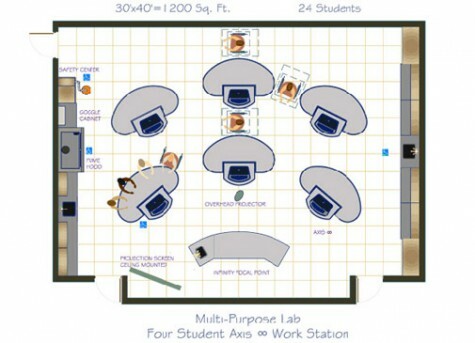 For K-12, colleges, universities and research facilities, we can draft a plan to help you make the most of your available space. Our sales planning department is available to assist you in developing your new or renovated facility. To learn more about Sheldon’s design services, visit our website or call us at 1.800.531.7604.